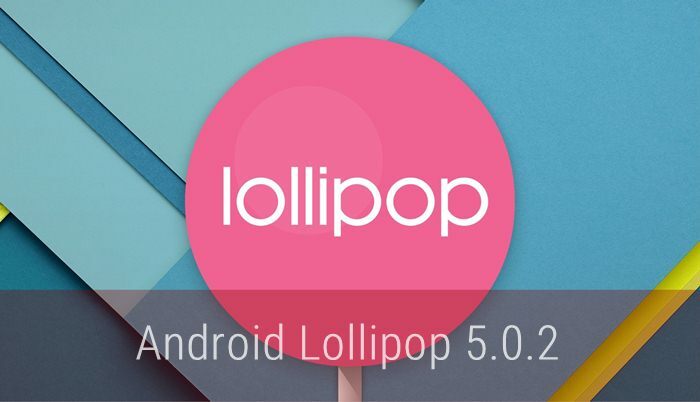 DroidDosh.com - Download latest official stock ROM Lenovo A6000 Lollipop S060. Below is the direct link to download the Lenovo A6000 Stock Firmware (flash file) Kraft-A6000 S060 160713 WCE5117131 from Lenovo Server. You can use this file to unbrick or unroot your device easily. Sorry the download link has been removed by Lenovo. We redirect url to the latest update Kraft-A6000 S061 160727 WCB52C02E0.